AMResorts is completely eliminating the use of plastic straws across its six luxury resort brands, as part of its continued responsible travel efforts. Effective immediately, staff at all 55 AMResorts properties are no longer serving drinks with straws and will provide alternative, biodegradable options for guests upon request. 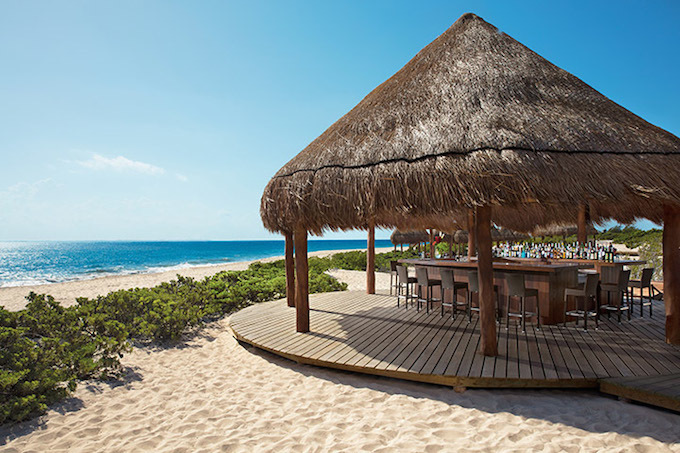 Given AMResorts’ large footprint in popular beach destinations in Mexico, the Caribbean and Central America, eliminating straws is another step forward in its wildlife conservation and environmental sustainability initiatives. 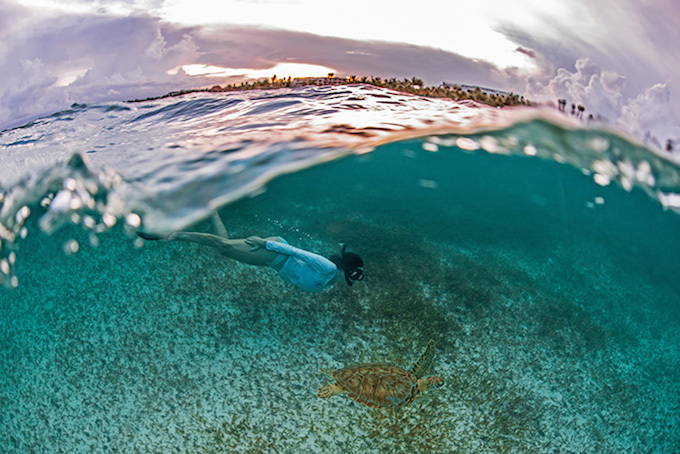 Agnes Czekanska, the company’s director of Sales & Marketing, said: “AMResorts welcomes thousands of guests annually and knows the power a seemingly simple act can have on protecting the oceans and beaches our resorts call home. Since launching in 2001, responsible travel has been a cornerstone in AMResorts’ standard operating procedures and resort programmes. The efforts take on many forms across all resorts to leave a positive mark on each destination, from actively supporting wildlife conservation programmes to developing initiatives to benefit local communities. The majority of AMResorts properties are Rainforest Alliance Certified, and several are part of Amigos de Sian Ka’an, an organisation dedicated to the sustainability and conservation of local communities in the Sian Ka’an biosphere throughout Quintana Roo, Mexico. • AMResorts collectively provides sales, marketing and brand management services to six individually unique resort brands, many of which are affiliated to RCI.